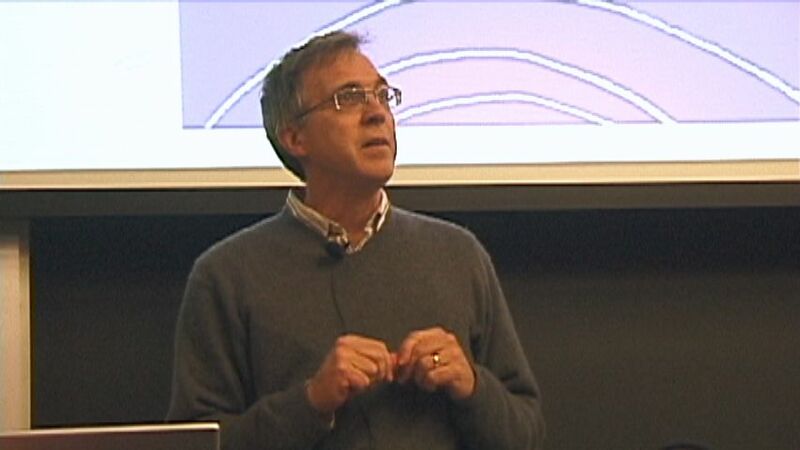 The Internet Society's New York Chapter (ISOC-NY) welcomed David Bollier to speak at NYU on May 18 2009. David talked about the themes of his new book, Viral Spiral: How the Commoners Built a Digital Republic of Their Own (New Press). The book is the first comprehensive history of the free culture movement and sharing economy that is empowering ordinary people, disrupting markets and changing politics and culture. Bollier will talk about the rise of free and open source software, Creative Commons licenses, the new forms of non-market creativity (Wikipedia, blogs, remix music, videos) as well as fascinating innovations in open science, open education and open business models. Educators, librarians, and other interested parties can obtain a free DVD of this talk by emailing dvd@isoc-ny.org - ask for DVD1477. More information, the means to purchase and to download the book can be found at http://www.viralspiral.cc/.